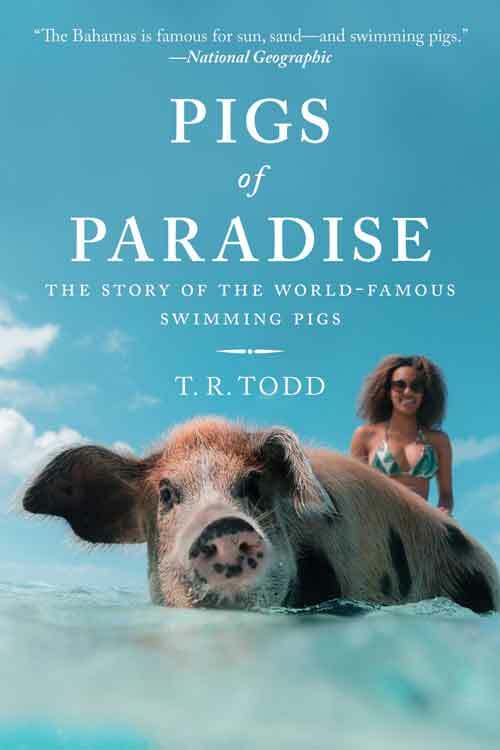 In the middle of paradise, with billionaires and celebrities for neighbors, is an island populated only by swimming pigs. For decades, this archipelago of 365 islands would remain largely unknown to the world. 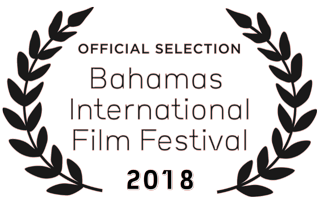 It would not be a ruthless pirate, pioneering loyalists, a notorious drug kingpin, or the infamous Fyre Festival that would unveil Exuma to the world, but rather the most unlikely of creatures. 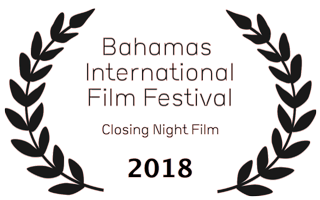 Appearing in magazines, videos, newspapers, commercials, TV shows, and countless selfies, the Swimming Pigs of Exuma, in the Bahamas, have become a bucket-list sensation and have been named one of the marvels of the universe. But how did the reach this celebrity status? What made them so famous? And why, in February 2017, did so many of them die? 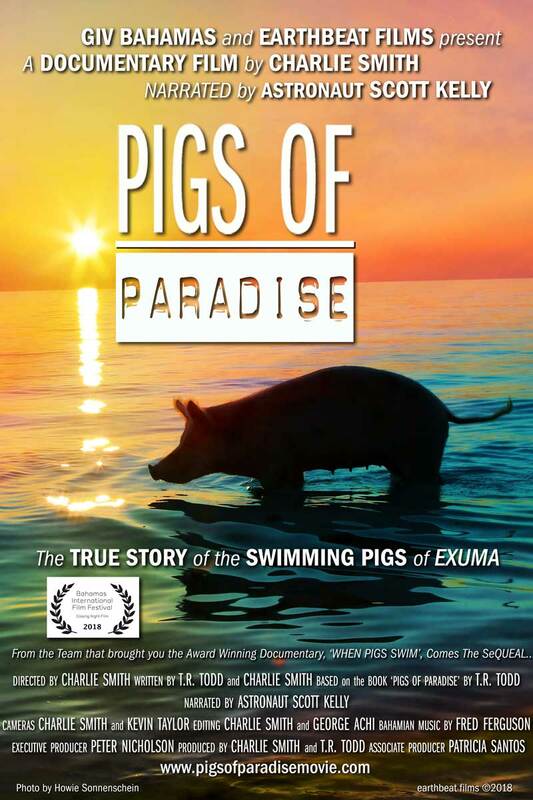 From the same team that brought you the award winning, ‘When Pigs Swim’, comes the long awaited SeQUEAL, Pigs Of Paradise, Directed By Charlie Smith. Based on the book of the same name, written by T.R. 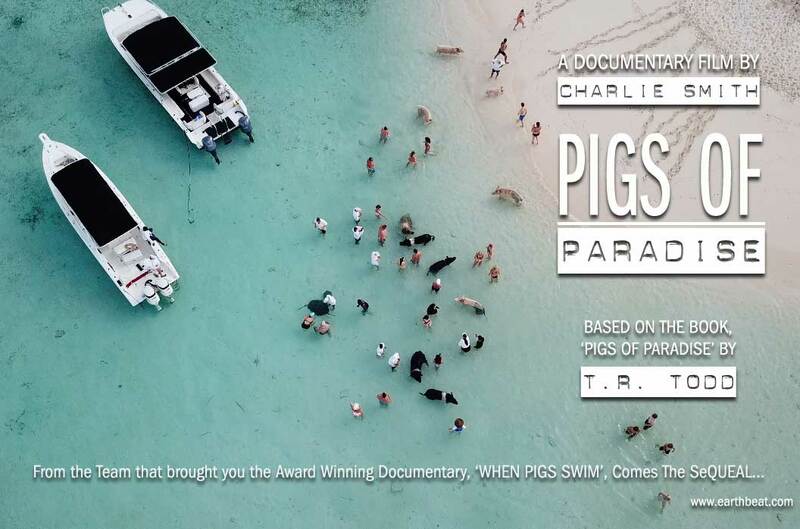 Todd, and Narrated by Astronaut Scott Kelly, the film creatively blends the awesome beauty of Exuma with interviews from historians, experts, Bahamian officials, pig owners, tourists and boat captains as it thoughtfully considers what this phenomenon says about not only these animals but also about us. The original movie that started it! Follow the Instagram account @pigsofparadise for more pictures of the amazing #swimmingpigs.